You love hanging out at the Rhyviera promenade. And you own a Wickelfisch. You have ever confessed a lie to the Fäärimaa. 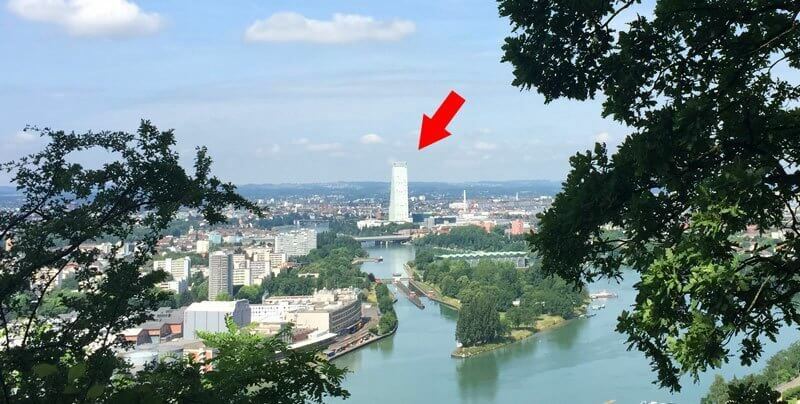 You're secretly proud that Basel is beating Zürich with the tallest building in Switzerland, the Roche Tower. Your first solid food was a Basler Läckeri. You expect Ueli Bier when ordering a cold one from the tap. You get jealous when someone scores a flat at Baumgartnerhaus. You make a fortune on Airbnb during Art Basel. You buy your latte at a former bank counter at Unternehmen Mitte. You get pissed when they stop you at the border after buying groceries at Hieber. And you get upset when out-of-towners don't get the difference between Basel-Stadt and Basel-Landschaft. You have never bought Christmas ornaments at Wanner (in July). You know what a Basilisk is. You think the best thing about Zürich is the station platform for the IC back to Basel. 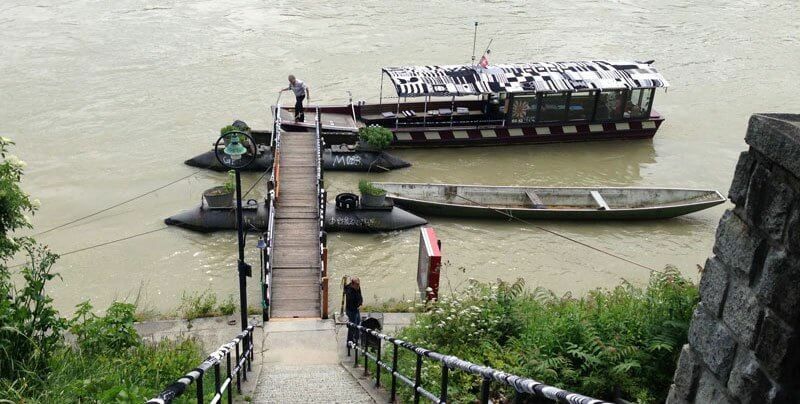 You can't wait for the next Schnitzelbängg to see the world through the lens of Basel.